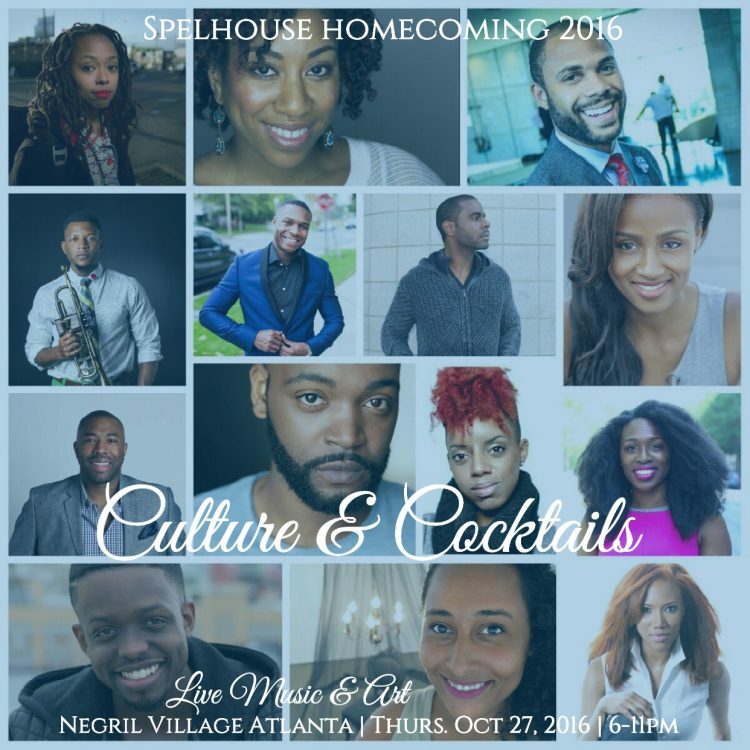 Going to Spelhouse Homecoming? Catch my live performance at Homegrown: Creative Collective in Atlanta GA! 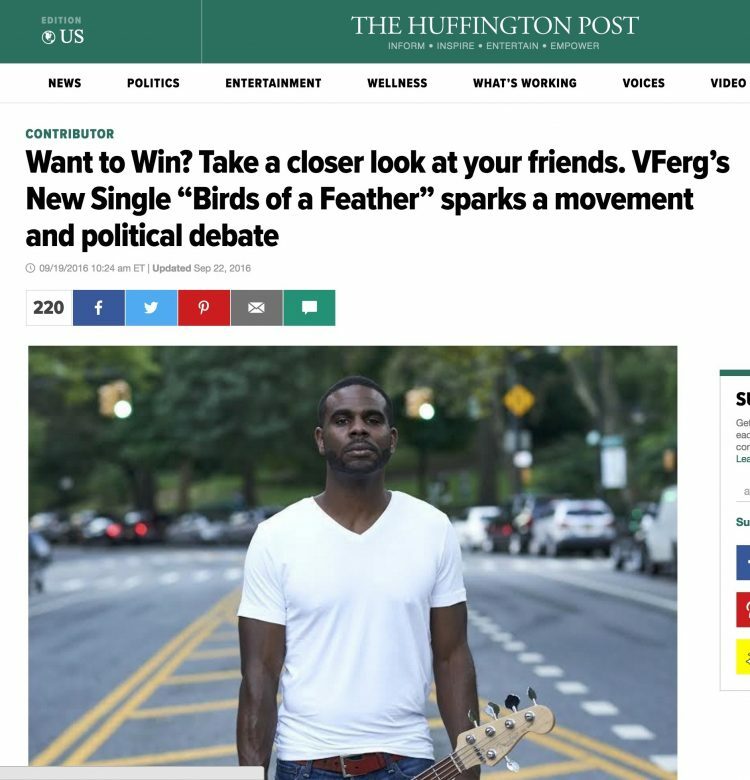 Huffington Post Write Up on VFerg’s Single, Birds of a Feather. His music hints at something much bigger, echoing the rumblings of a much larger and more significant movement. It’s also spilling over into political debate too, forcing people to look at those they associate with a little closer. 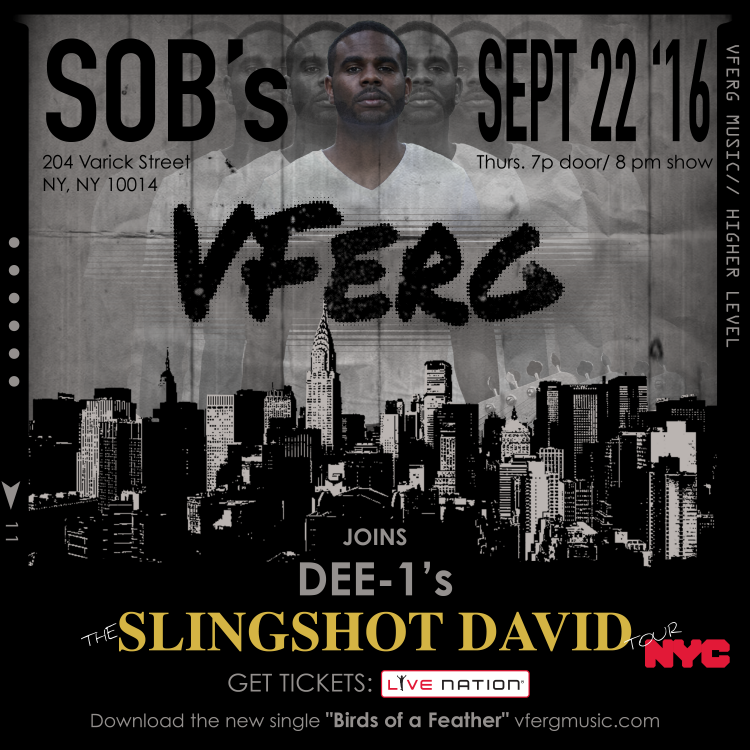 This week, VFerg is joining rapper, Dee-1 on his “SlingShot David Tour” in New York City, I wanted to find out how his crew helps him ‘win’. Q: Tell me about your background. I was born in Fayetteville NC, into a military family. We also lived in Germany for six years and having only one radio station for American music forced me to develop a diverse musical palette. Next stop was Georgia where I taught myself to play guitar and I got my start playing in Rock/Metal bands. Later, I majored in Finance at Morehouse College. While there, I was the intern of an intern at a major recording studio where I learned how to record and produce my own music. I worked on Wall Street post-graduation but at the same time, I also started to land high-profile network TV placements for music on FX and TNT shows like Blue Mountain State, Franklin & Bash, and more. My passion for creating led me to quit my corporate gig and pursue music while working as a teaching artist. Q: What is the message behind “Higher Level Music?” Higher Level Music is an attempt to bring back music with a message that appeals to everyone. I want to challenge people to use music in a responsible way. Music can be used to push people to action or increase introspective thought while still being something funky you can dance and groove to. Words have power and can program the subconscious. Why not choose higher level content? That’s what higher level music is about. NYC Get ready! VFerg and Dee-1 link up for the Slingshot David Tour. It’s a pleasure to be able to rock with my brother Dee-1. Mission Vision and Creative Public Offering link up. Don’t miss this one! Click Image for tickets or click here. 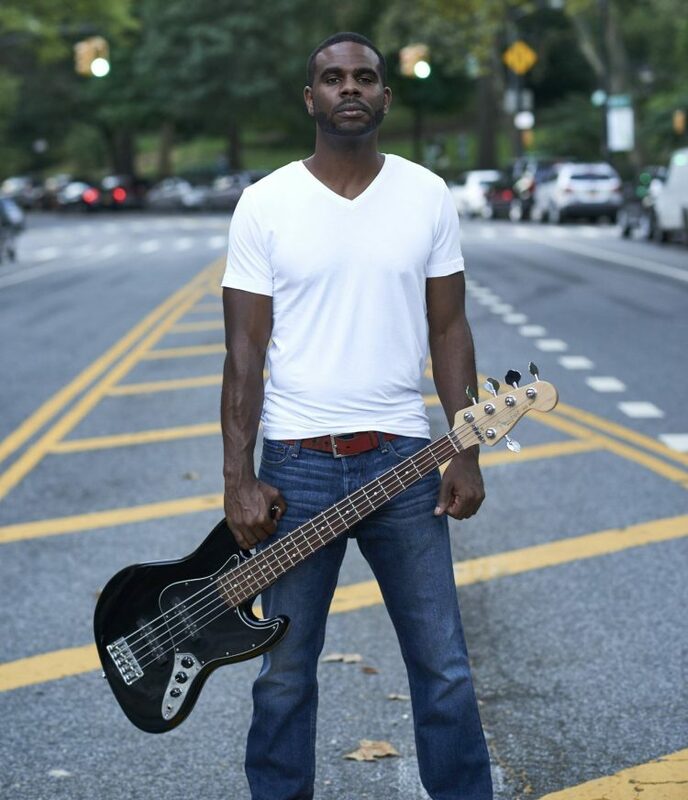 VFerg, is an independent artist, producer, and songwriter known for jam-session-style artist collaborations and performances. He is gearing up for the release of his new single, “Birds of a Feather” from his album, Higher Level Music that will be released this fall. The album was mixed and mastered by Andy Baldwin (Bjork, St. Lucia) and will be released through Conglo, an independent label he manages and co-owns with Ricky Makerson. VFerg is a graduate of Morehouse in Atlanta, GA, and currently resides in Harlem, NY.